The UN Convention on the Rights of the Child is the most widely ratified human rights treaty in the world, yet everyday children still face poverty, violence, war, disease and disaster. Are the rights we currently afford to children enough? 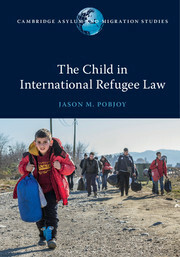 Combining historical analysis with international human rights law, Michael Freeman considers early legal and philosophical theories on children's rights before exploring the impact and limitations of the Convention itself. 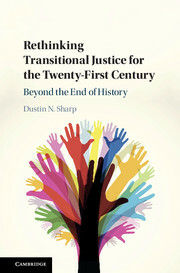 He also suggests ways that we may rethink children's rights in the future as well as identifying key areas for reform. 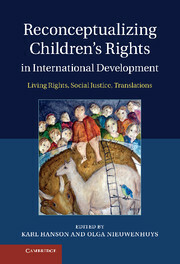 This book will appeal to an interdisciplinary audience who are interested in children's rights, children's studies, the history of childhood, international human rights, and comparative family law. 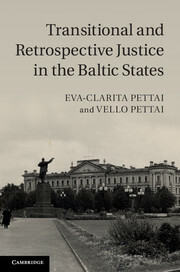 It is a crucial restatement of the importance of law, policy and rights in improving children's lives. Part I. 1. Are children human? 14. 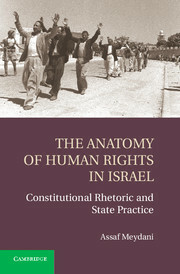 Alternatives to rights – or are they? 15. 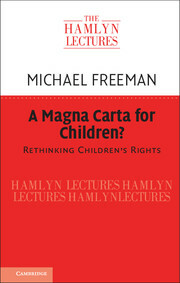 A Magna Carta for children? 18. Coda – a child of our time. 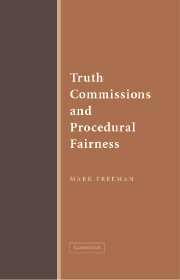 Michael Freeman is Professor Emeritus of English Law at University College London Faculty of Laws. 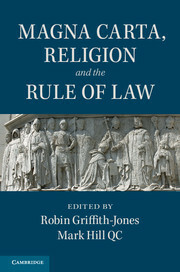 He is the Founding Editor of the International Journal of Children's Rights, Editor of the International Journal of Law in Context, General Editor of International Library of Medicine, Ethics and Law and of the International Library of Family, Society and Law and former Editor of the Annual Survey of Family Law. He has published in the areas of Family Law; Child Law and Policy; Children's Rights; Medicine; Ethics and the Law and Medical Law; Jurisprudence and Legal Theory; and other areas of law and policy.